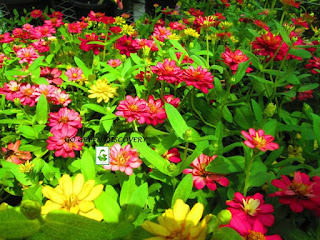 Zinnias are beautiful for cut flowers as well as background or border plantings, depending on the variety. 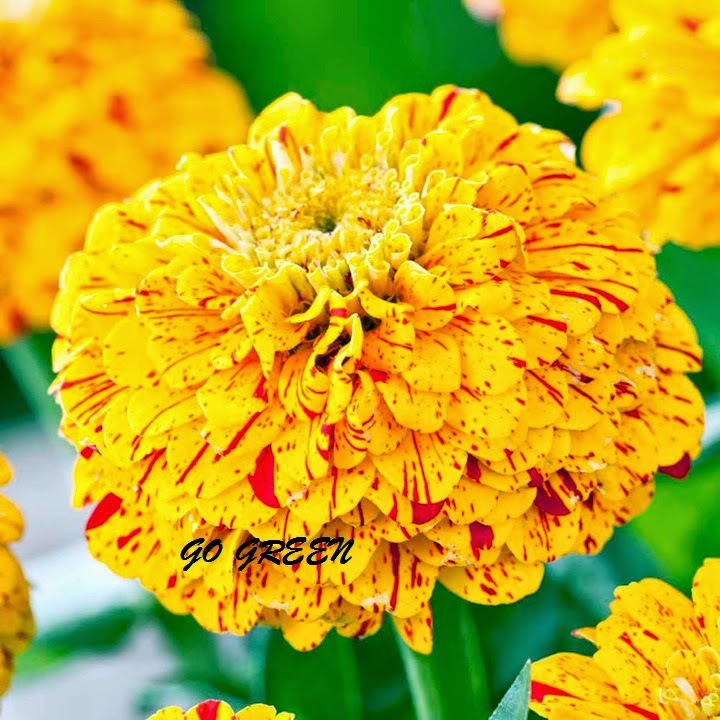 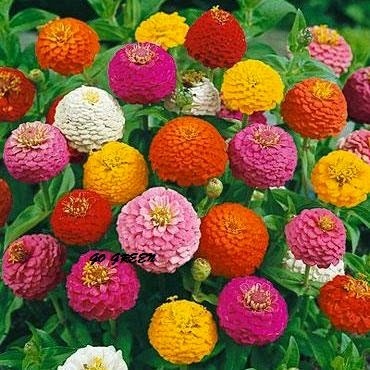 Zinnias are a favorite flower of gardeners around the world, and they are traditional in annual flower beds and borders. 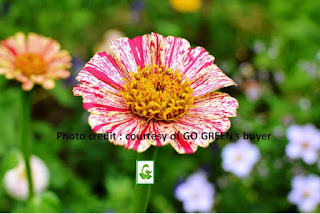 With the development of hybrids, zinnias have gained in beauty as well as garden performance. 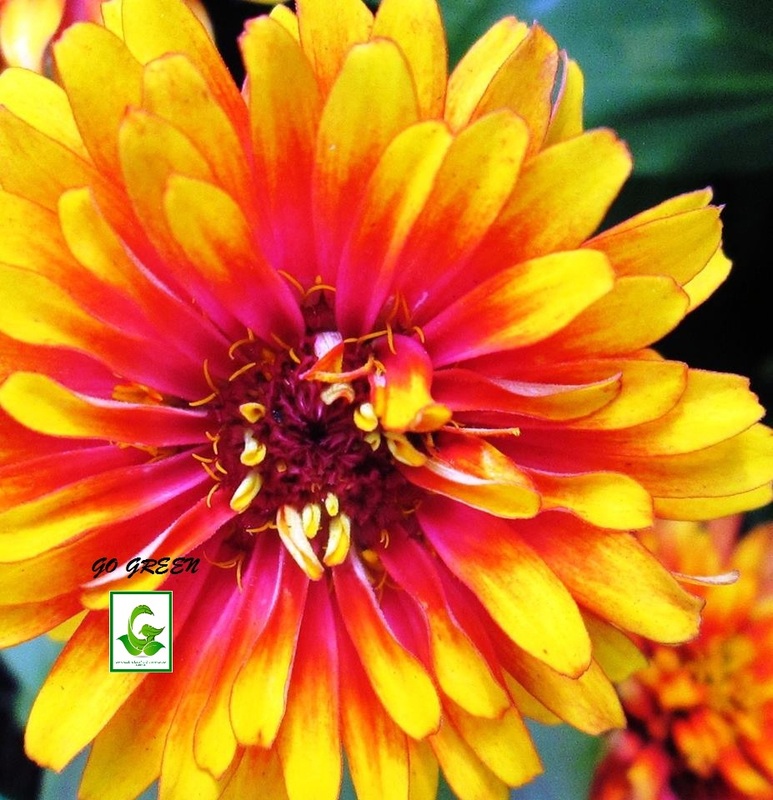 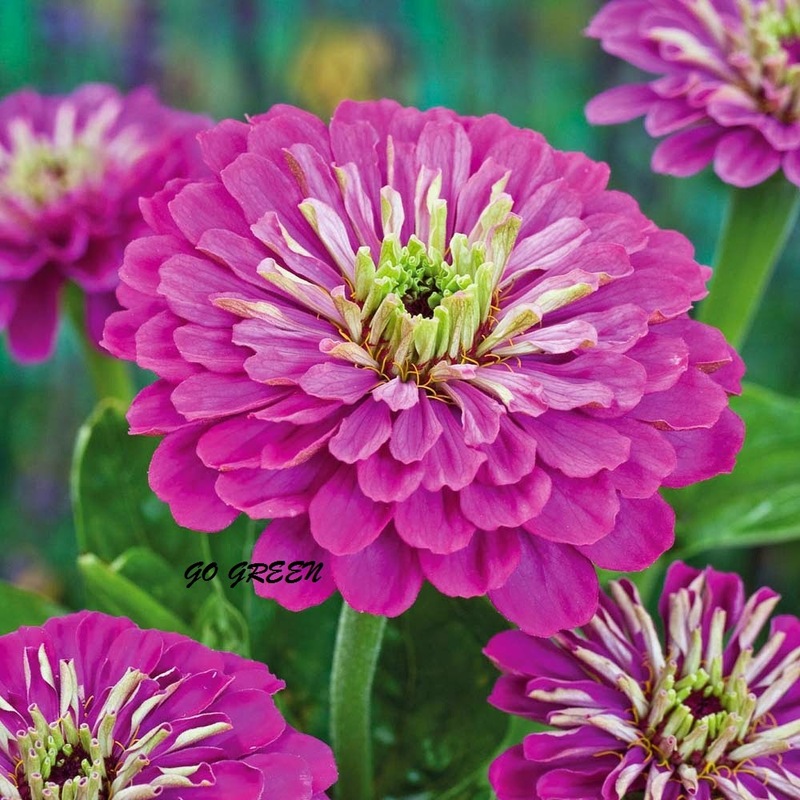 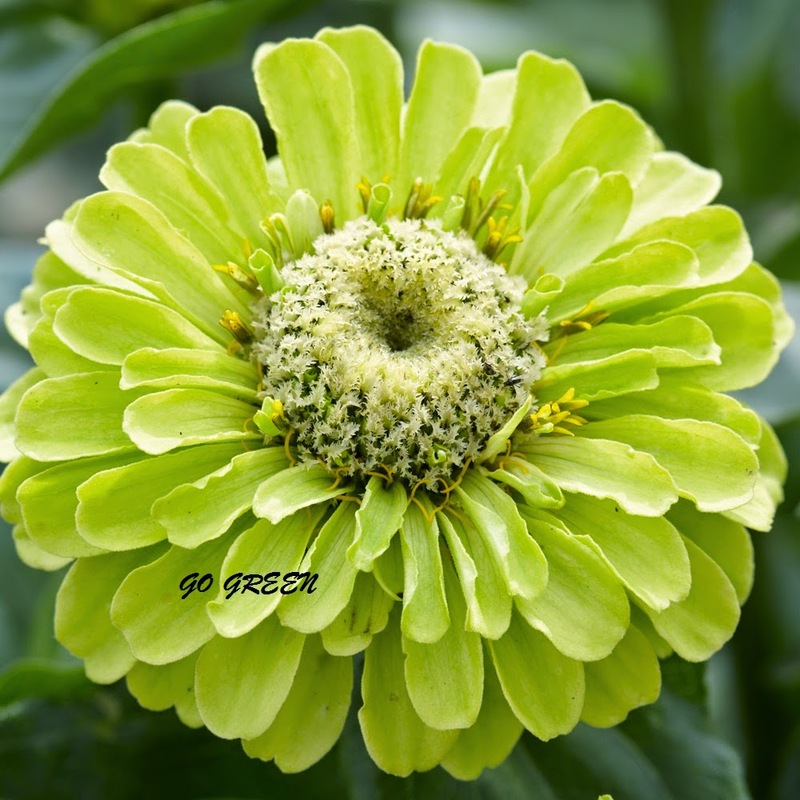 Zinnia prefers full sun and are best suited to warm, dry climates. 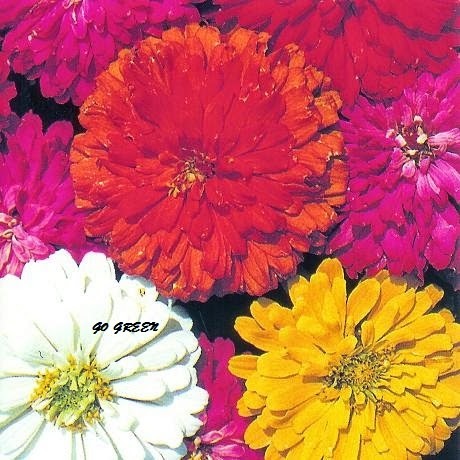 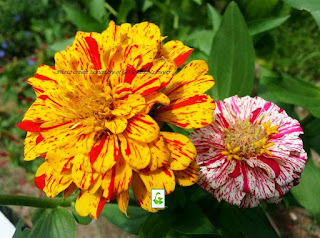 You can cut these old-fashioned blooms for your bouquets, and flowers will come again, producing continuously from early summer until first frost. 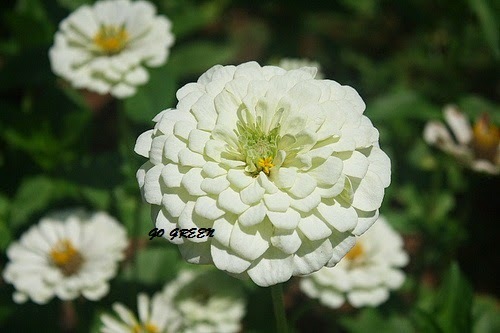 The more you cut, the more they bloom. 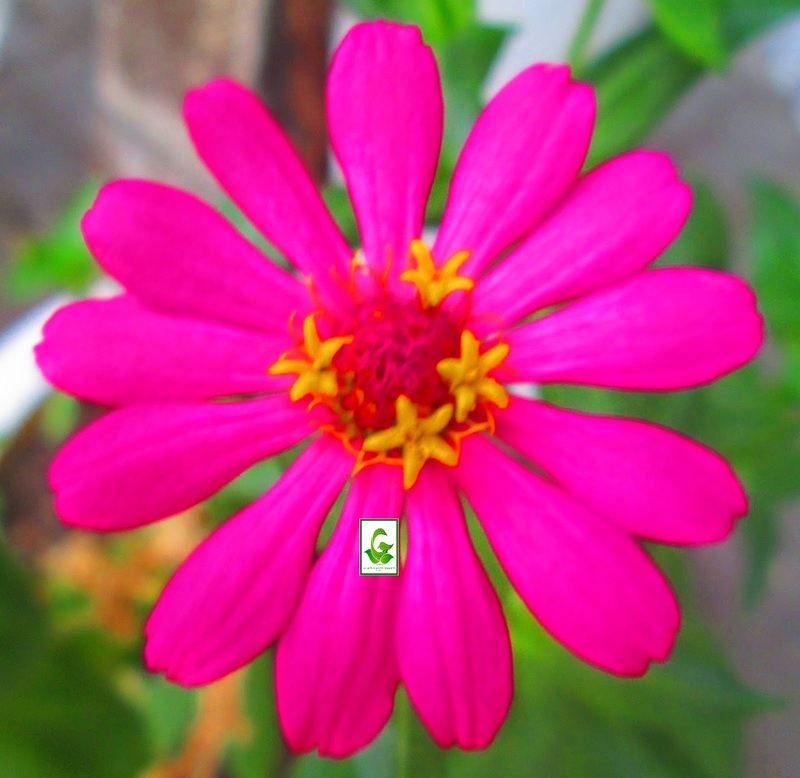 The plant is attractive to butterflies and hummingbirds. 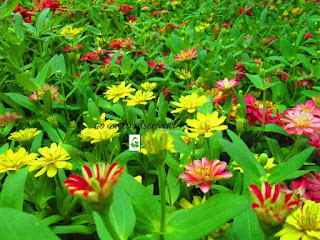 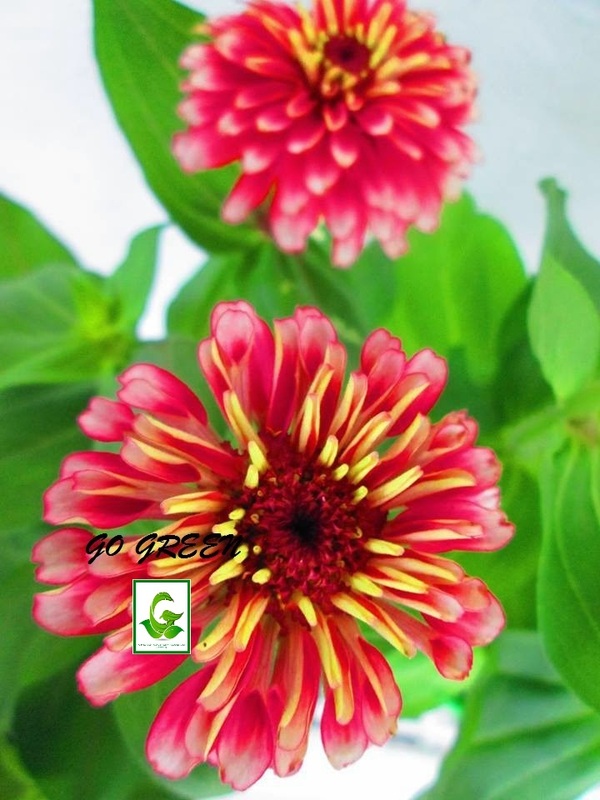 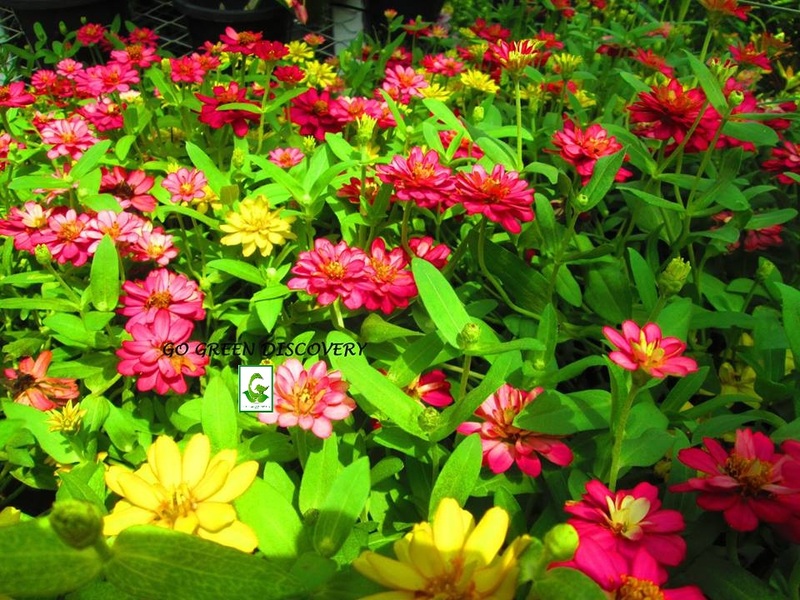 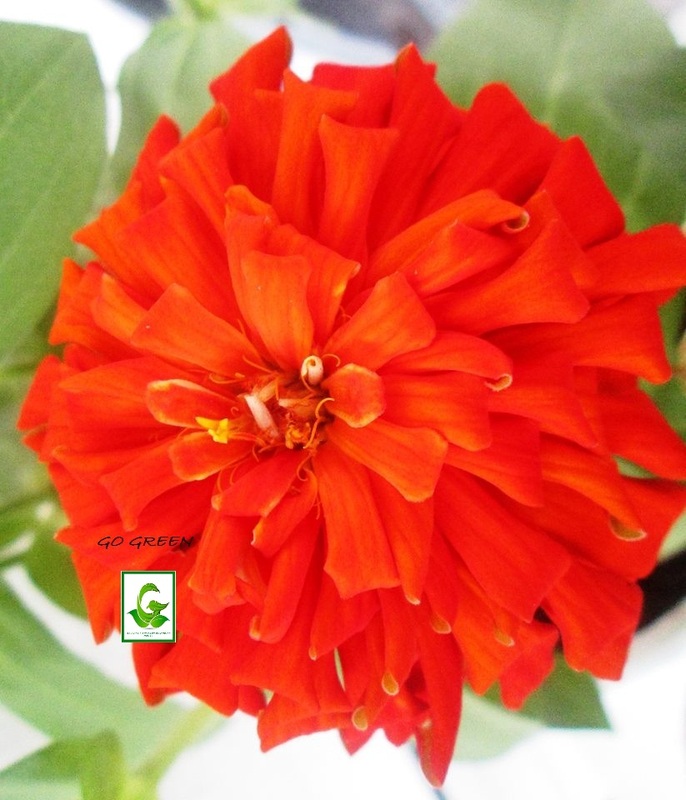 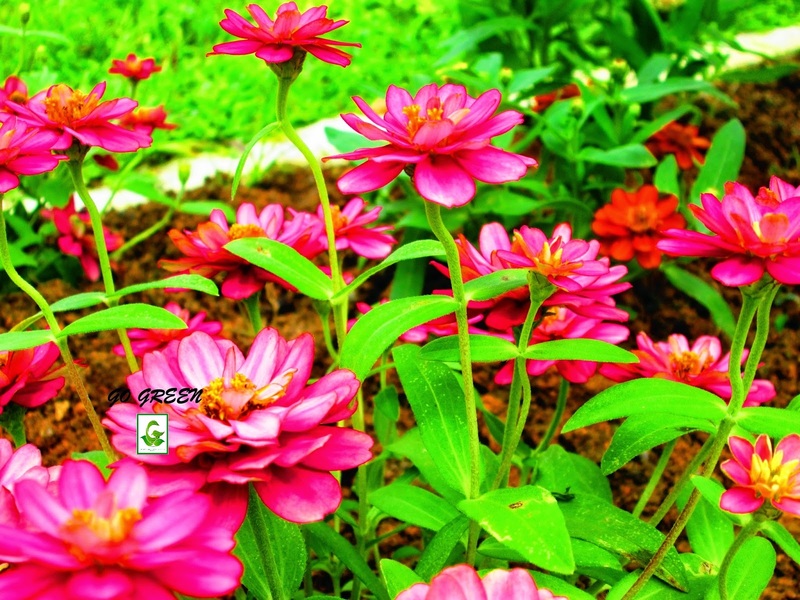 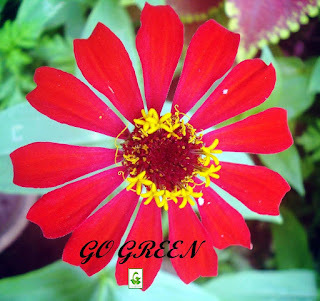 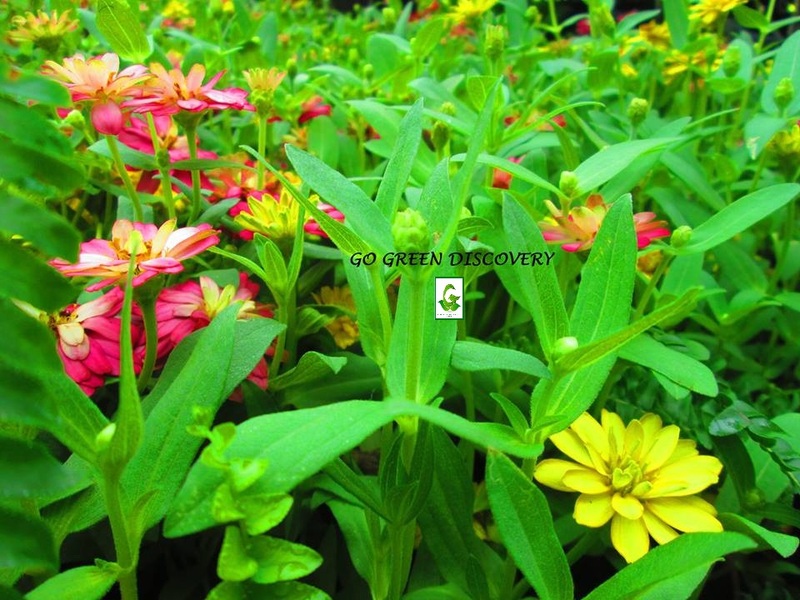 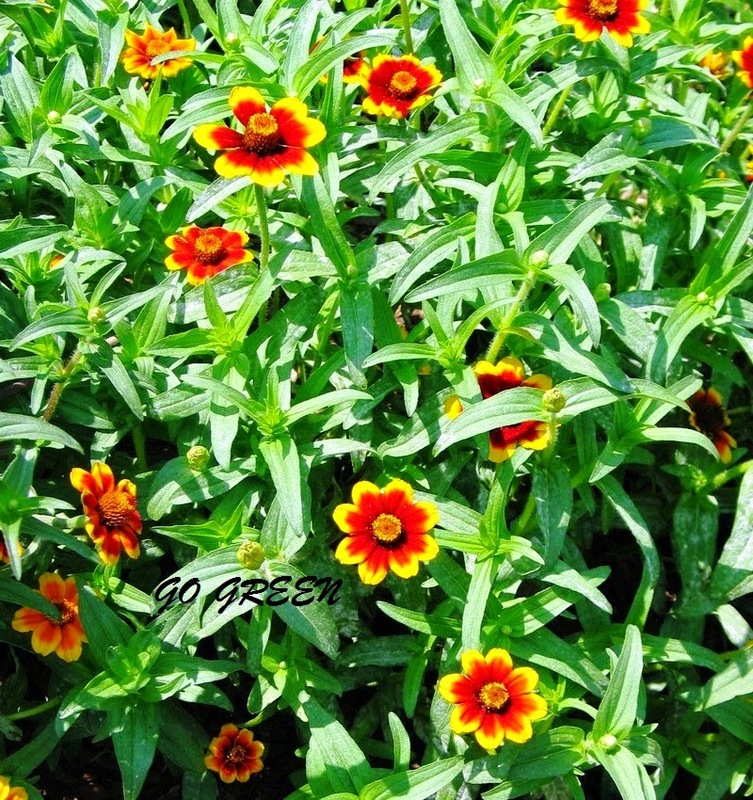 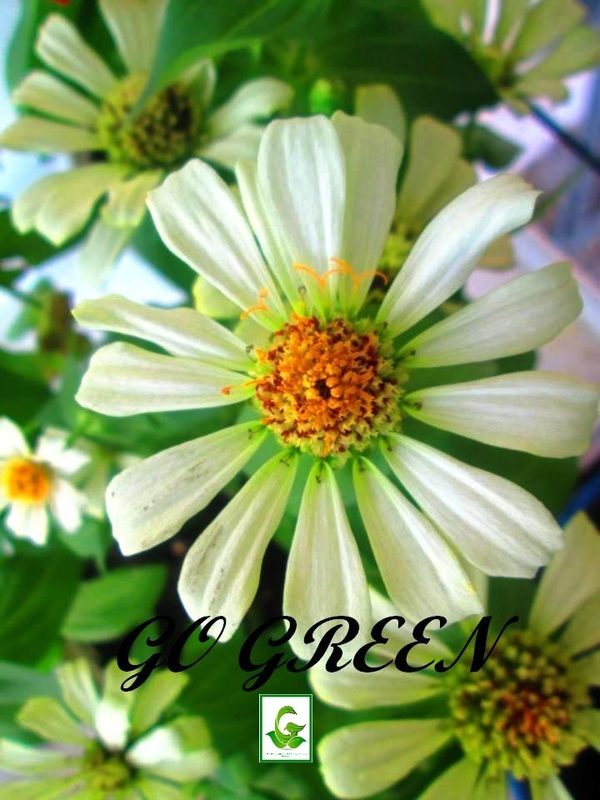 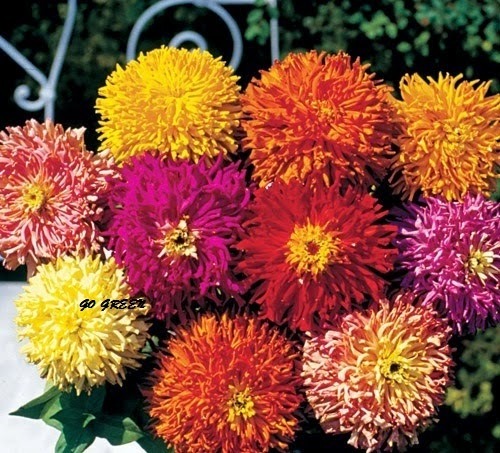 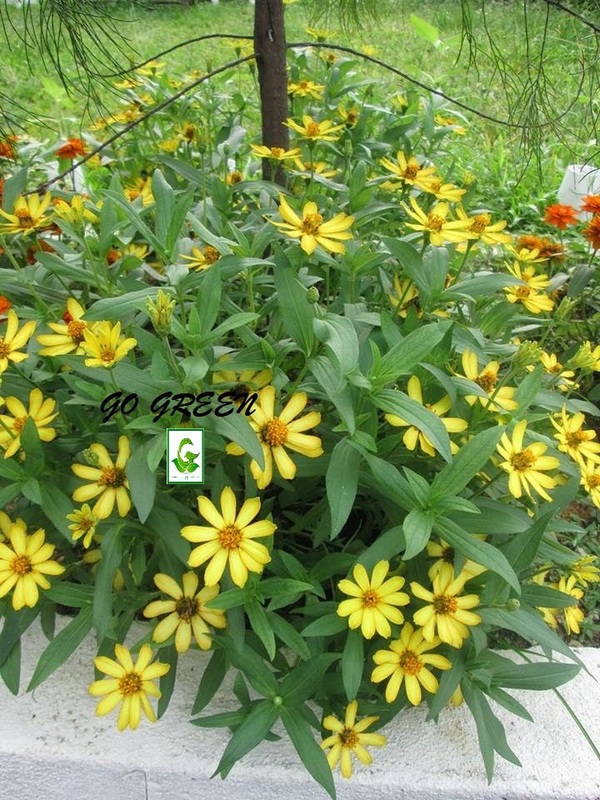 Zinnia is one the most easiest flowers to grow in tropical weather like Malaysia. 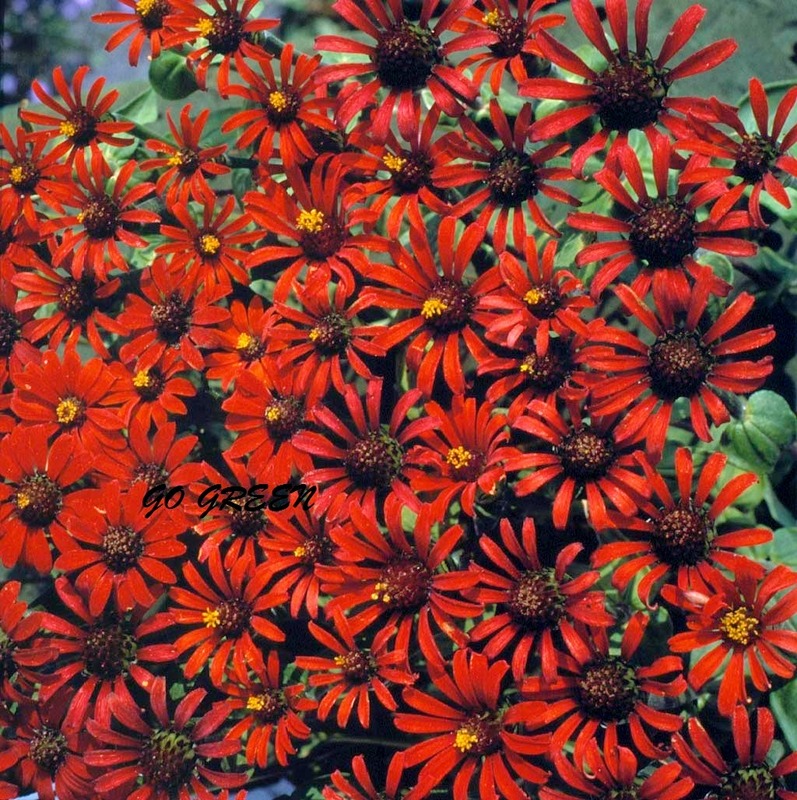 They needs minimal care and heat tolerence. 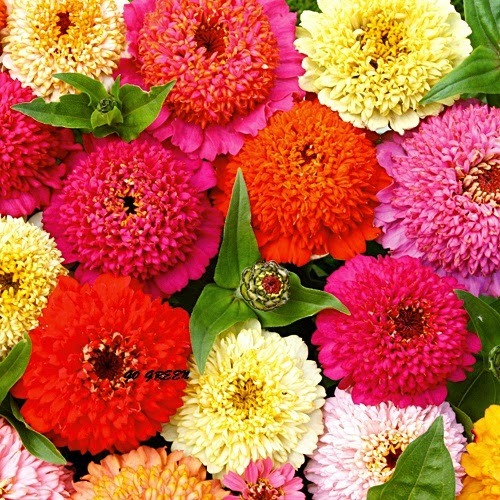 Colorful and heavy bloom. 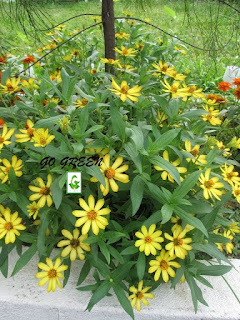 Easy plant for beginner. 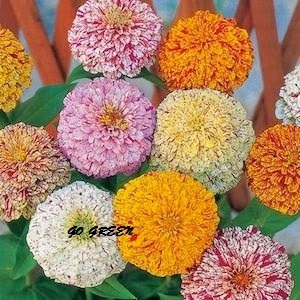 Minium Purchase 5 packs - mix & match will get one pack of mystery seed for FREE.